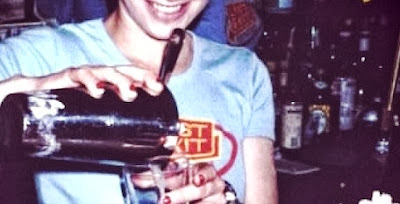 Everyone Has A Story - A Look At "Tell The Bartender". The maxim "everyone has a story to tell" is one that I whole heartedly proscribe to and, it seems to me, the best of those stories often come from the off beat places. There is also much that is true about the bartender being a font of stories. They are in a unique position to absorb and interpret the countless vagaries of the human experience which are often told in a number of situations and emotional states. I discovered the wonderful Katharine Heller - herself formerly a bartender - via Keith and the Girl and her show "Tell The Bartender" has quickly become essential weekly listening. Born and raised in the Bronx, New York, Katharine studied at the esteemed Macalester College in St. Paul, Minnesota, where she earned a BA in Communications and Theatre. 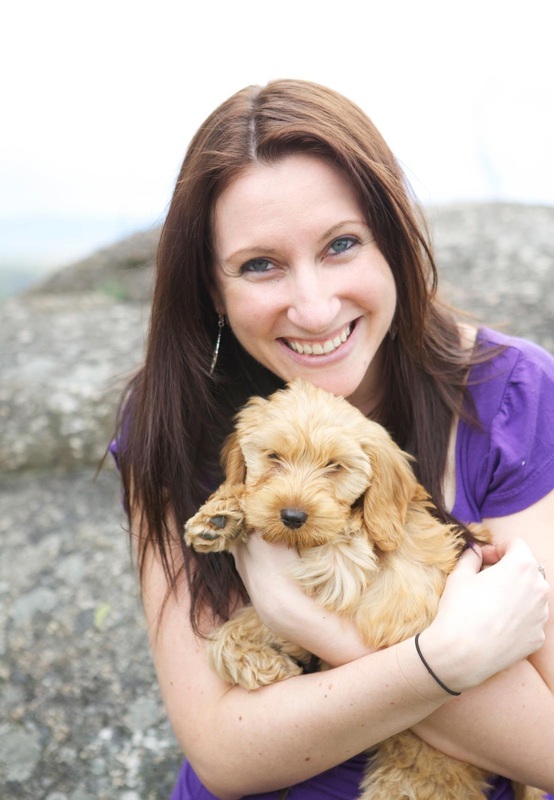 While there, she appeared in numerous main stage shows, and co founded the school's improv comedy troupe, Fresh Concepts. 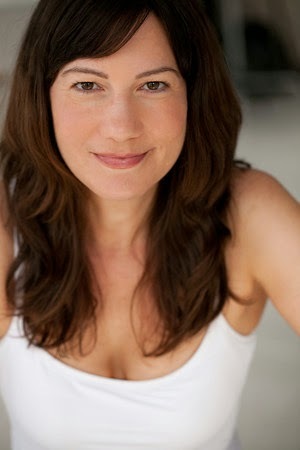 Since returning to New York, Katharine has been performing in theatre, film, television, improv shows, and does voice over work for commercials and animated television. 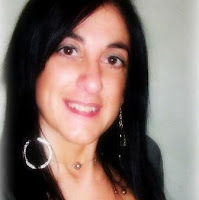 Her official website has a great video resume of some of her work and it displays her considerable talents writ large. Her humorous romance novel, The Boy in the Basement, was turned into a full length play of the same name and has been produced in various locations around New York and the Midwest. She is continuing work on her one woman show, My Dad's Crazier Than Your Dad: A Scientific Inquiry which was received with critical acclaim at the 2010 New York International Fringe Festival. And, of course, Katharine was also a bartender for eight years at several fine establishments in Brooklyn, New York. Though not technically a bartender anymore, Katharine still enjoys making drinks and listening to people talk. And therein lies the genius of the show Tell the Bartender? Put simply, it is bi-weekly storytelling podcast hosted by Katharine, featuring tales from everyday people with unique stories. From the first listen, I knew I had happened across something really special. As an interviewer, Katharine approaches her subjects in a way that disarms them - in a good way - and allows them the freedom to explore the story of themselves without hesitation. 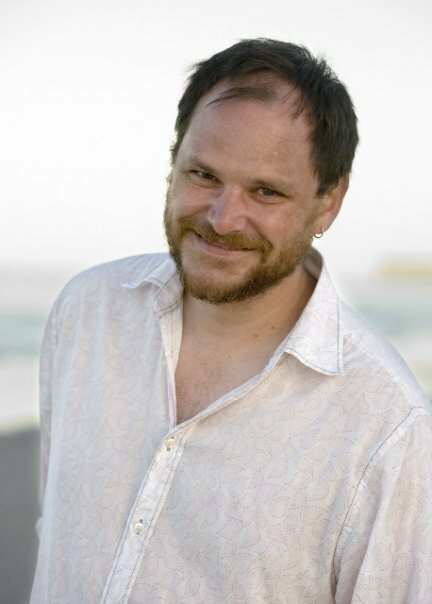 Heller is able to hone in on specific comments and points of interest and encourages the subject to expand on those which uncover untold nuggets of gold. I have described it is a kind of one on one TED talk, where the subjects are routinely funny, poignant, conversational, emotional and enlightening. As the show has grown and Katharine's roster of guests grows with it, the true genius of what she does with Tell The Bartender shines. 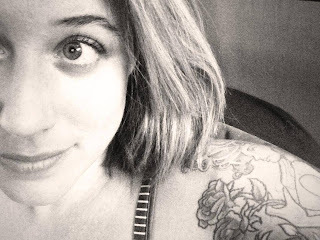 Just this week, I listened to the latest episode, in which Katharine gives the floor to an amazing young woman in Micaela Walker. In what is, arguably, the most powerful 20 minutes of audio I have ever, Micaela recounts her experience as a new mother of twins, Roan and Lula. Roan was born healthy however Lula was gifted to her parents with an incredible set of medical challenges that would challenge their very perceptions of life, nature and medicine. On the first listen, I was an emotional mess - and me being a 20 year veteran of both Paediatric and Neonatal Intensive Care Nursing. By the fifth listen, I am convinced that the term hero needs to be redefined. Katharine Heller and her show "Tell The Bartender" are the kind of treasures that should be savoured and kept. Whenever I feel a need to laugh, to cry, to think and to be thankful, an episode of "Tell The Bartender" is a tonic that is more powerful than any medicine. Subscribe to and Download "Tell The Bartender" here. Tip "Tell The Bartender" here. Like "Tell The Bartender" here. 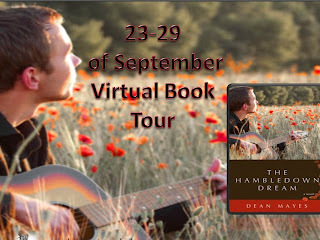 Dean's novel "The Hambledown Dream" is on tour. (Click through to the Event Page at FB). This coming 23rd September - The Hambledown Dream goes on tour, courtesy of Saskia Book Services. Revisit the lyrical and moving love story of my debut novel during the entire week where I'll be featured at a number of specialist book websites and bloggers, talking about "The Hambledown Dream" and the writing life that my first novel created. 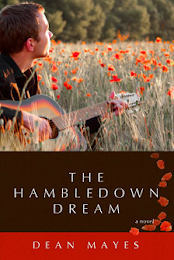 The Hambledown Dream is my lyrical and moving 2010 debut for Central Avenue Publishing that explores the journey of a young man on both sides of his own mortality. Australian Denny Banister had it all; a successful career, a passion for the guitar, and Sonya - the love of his life. Tragically, Denny is struck down with inoperable cancer. Andy DeVries has almost nothing; alienated from his family, moving through a dangerous Chicago underworld dealing in drugs, battling addiction while keeping a wavering hold on the only thing that matters to him: a place at a prestigious conservatory for classical guitar in Chicago. 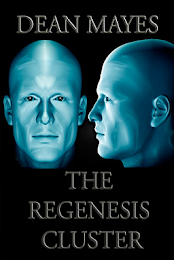 Join the Event Page at Facebook and also at Goodreads to track the list of contributing bloggers and also go into the draw to win signed copies of the novel in digital format. Tales Of Australia - Great Southern Land Release Day Sweepstakes. 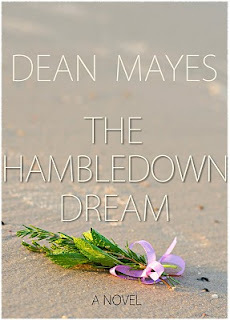 To celebrate the September 27th 2013 release of Tales of Australia - Great Southern Land featuring Dean Mayes - The Hambledown Dreamer, Hayley Coates, Lee Battersby, A. Finlay, Charmaine Clancy, Salwa Samra, David McDonald and Sean McMullen - Satalyte Publishing is offering multiple readers the opportunity to win a prize pack featuring signed copies of titles from the contributing authors. 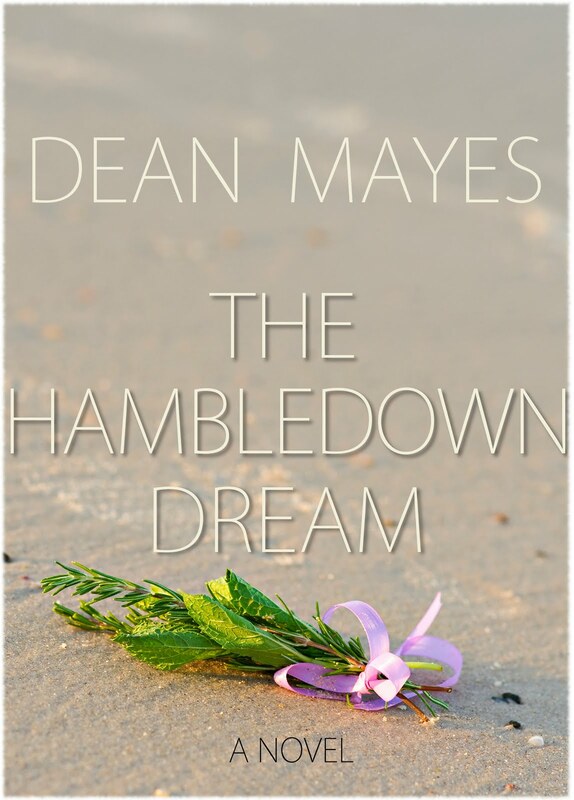 I'll be contributing a signed print copy of my debut novel "The Hambledown Dream" to the prize pack. To enter - pre-order Tales of Australia - Great Southern Land today from Satalyte Publishing then navigate to the Satalyte Publishing Facebook Page to enter the Rafflecopter Sweepstakes. Tales of Australia - Great Southern Land releases internationally on September 27th, 2013. 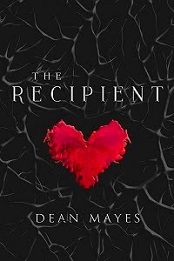 Dean Mayes To Feature In Landmark Australian Anthology. 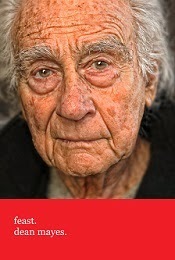 I'm pleased to announce the news here that on September 27th, 2013, a landmark anthology of Australian Writers telling Australian stories will be released internationally by Satalyte Publishing. 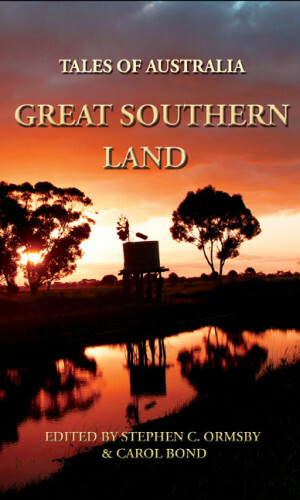 "Journey into visions of the Great Southern Land by eight unique and exciting Australian authors. Each novelette in this landmark anthology will take you along arcane paths into the fantastic Australias of the imagination"
*Aurealis and Ditmar Award Winning Author. ** Aurealis and Ditmar Award Winning Author. 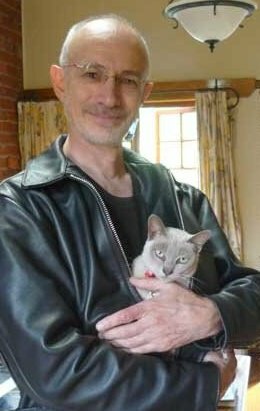 *** Ditmar Award Winning Author. 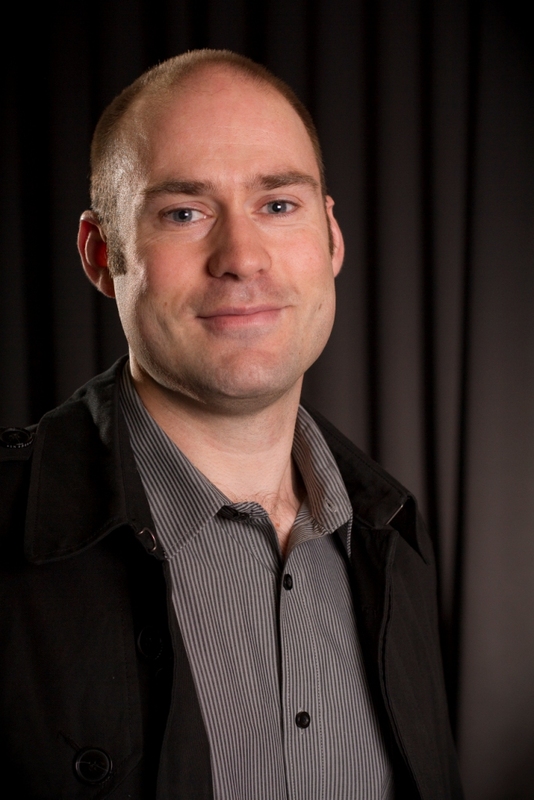 With a foreword by Greg Barron (author of Savage Tides and Rotten Gods) and featuring Aurealis and Ditmar Award winning authors, along with some exciting new writing talent, Great Southern Land - Tales of Australia promises to showcase a unique and eclectic blend of imagination and fiction. 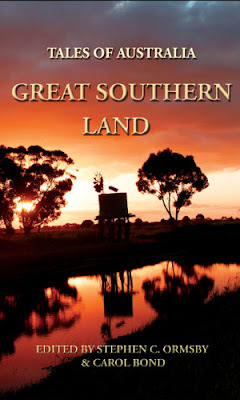 Tales of Australia - Great Southern Land is available for pre-order now from Satalyte Publishing.